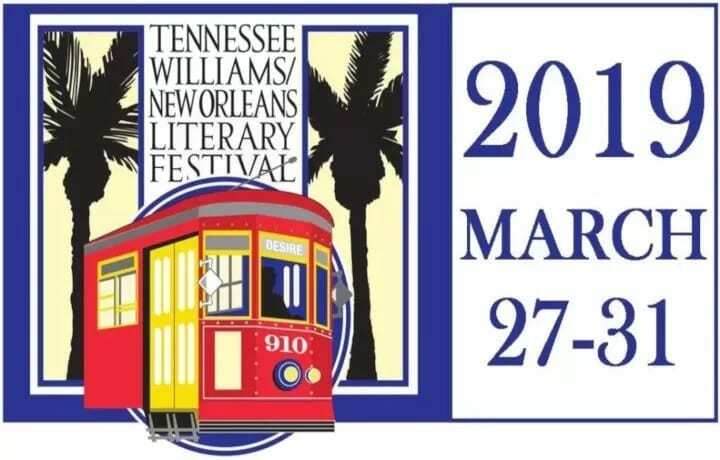 The festival season is on its way and the French Quarter Festival, New Orleans Festival, and Jazz Fest are all on the horizon promising great music, food, and lots of fun. But, there is a new festival coming to town that is for children called the First Annual I Am For the Child Music Fest. On March 18,2017, CASA Jefferson will be presenting the 1st Annual I am for the child Music Fest to be held at Al Copeland Concert Meadow in the beautiful LaFreniere Park. This event will not only be filled with some of the best local talent but most importantly bring awareness to the community of CASA Jefferson, Inc.’s mission, ‘To break the cycle of child abuse and neglect through volunteers advocating for safe, nurturing, and permanent homes for foster children in our community’. If you want some great entertainment, you will get to experience performances by popular local artist such as The Topcats, Cuisine, Tank and the Bangas and many more. There is in fun just for the younger kids in the fantastic CASA KidZone which will feature face painting, crafts, X-Box gaming and more. Plus, there will be lots of local food vendors cooking up all sorts of delicious treats. The most special part about this event is that it is free and open to the public. So, if you want to head out to LaFreniere Park this weekend, you will not only find beautiful lagoons and ducks to feed, but you will also find a wonderful free festival that benefits children in our community.